Today, I will be featuring the story of a young ambitious and hard working couple. Meet Charles and Glaiza Villaflor. I met this couple more than a year ago through their friend and personal business mentors RJ and Jacq De Lara. Charles is a former Chef from Australia, while Glaiza is a former Certified Public Accountant for one of the biggest food chains in the Philippines. Prior to going into business, they were already former Overseas Filipino Workers (OFWs) from Australia. After a few years they decided to come home to the Philippines and take a chance at building their dreams here. They ventured into many businesses but none of those business flourished. They soon realized that starting a business is not easy. You have to worry about a lot of things. They were about to go back to Australia once again when they decided to check out what RJ and Jacq De Lara were doing. Glaiza and Jacq were former colleagues in one of the biggest oil and gas companies in the world. Glaiza witnessed the change in lifestyle of her former colleague, and she was curious what her friend was up to. When they decided to take a leap of faith and grap the opportunity to partner up with RJ and Jacq and be part of XTRM 1-11, their lives changed dramatically. After working the business part-time and earning extra income in US dollars, they soon found themselves in front of one of the biggest opportunity of their lives. Eventually, they decided to give up their plan to go to Australia and focus 100% of their efforts together in building their growing international business. They don’t have to go abroad anymore just to earn dollars. In a matter of months, Glaiza was able to resign from her job and pursue their business full time. They have been promoted as one of the top directors in the company and helped a lot of people from all over the Philippines and abroad earn an extra $200 – $600/week part-time. 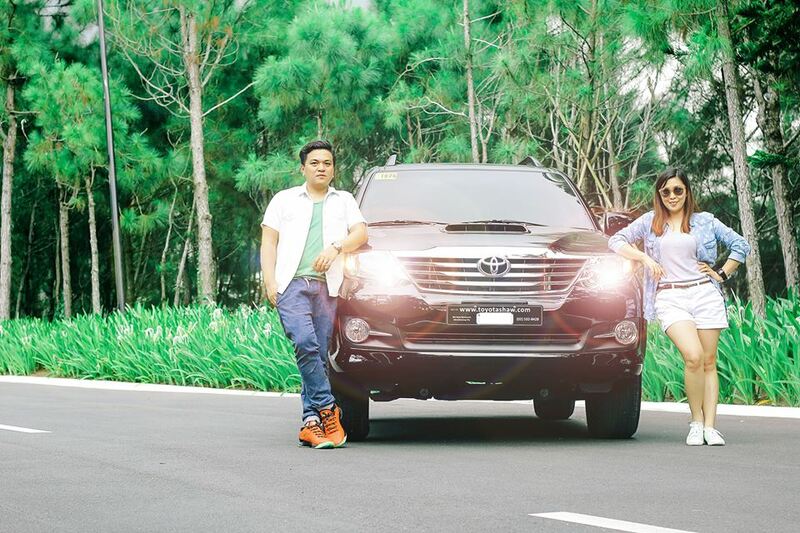 More than that, now they are the proud owners of their own BRAND NEW TOYOTA FORTUNER. What I admire about this couple is their tremendous DRIVE and FOCUS. They won’t stop at anything. They are also very coachable and eager to learn. Even though they are already successful in their profession, they never hesitated in asking how they can be better in building their business. I know this is just the start of an amazing entrepreneurial career for them. If they were able to make it, so can you. Watch this video to learn and get tips on how you can succeed in business just like them.